Description: On this week's SOUND OF SPEED, Sam recaps all the action from the weekend, including Grand Prix from Italy & NASCAR from the Richmond International Raceway. 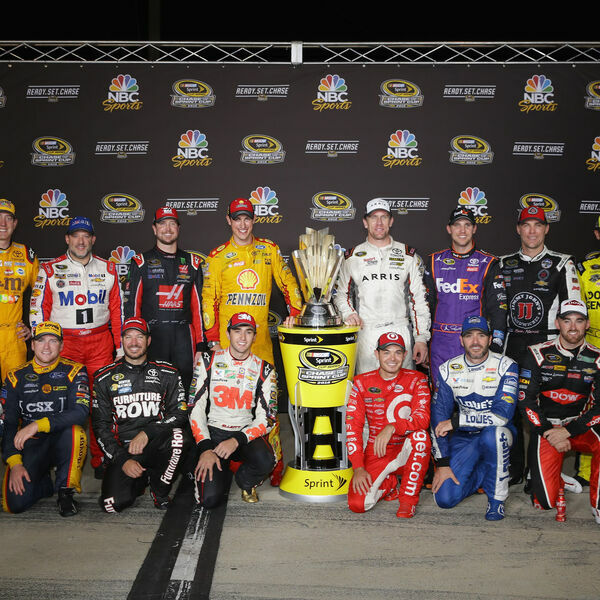 Sam updates us on driver's point standings and who makes it to the 2016 NASSCAR Sprint Cup Chase! Check back on Sunday as Sam's RACE DAY EDITION of SOUND OF SPEED will get us set up for "Round One" of The Chase from Chicagoland Speedway. SOUND OF SPEED from Beach BOOSTER Radio is ON DEMAND available anytime on any device from our Beach BOOSTER Radio Podcast Page! Please enjoy and SHARE with Race Fans everywhere! On this week's SOUND OF SPEED, Sam recaps all the action from the weekend, including Grand Prix from Italy & NASCAR from the Richmond International Raceway. Sam updates us on driver's point standings and who makes it to the 2016 NASSCAR Sprint Cup Chase! Check back on Sunday as Sam's RACE DAY EDITION of SOUND OF SPEED will get us set up for "Round One" of The Chase from Chicagoland Speedway. SOUND OF SPEED from Beach BOOSTER Radio is ON DEMAND available anytime on any device from our Beach BOOSTER Radio Podcast Page! Please enjoy and SHARE with Race Fans everywhere!